The FPS genre is not necessarily lacking in inspiration nor quality or especially quantity of titles. But the developer of the Payday series of crime games, Starbreeze, is seeking to add one more franchise to its already impressive stable. John Wick, and in VR. 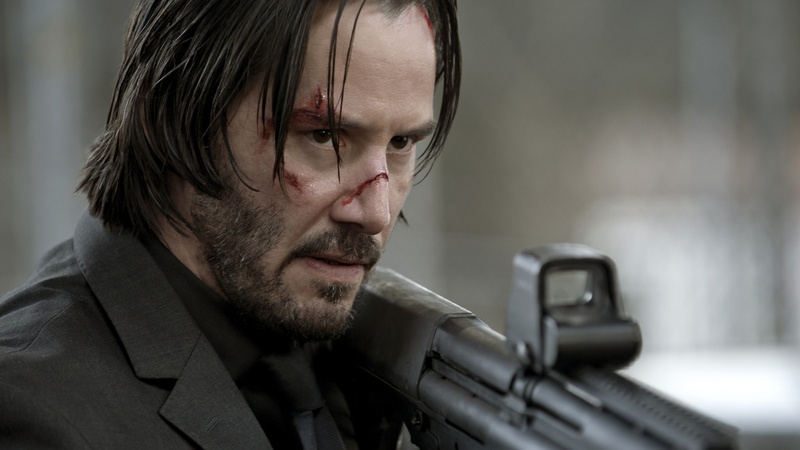 John Wick, the VR FPS being worked on by Starbreeze with the help of Lionsgate Stuidios. The idea is to have a fresh look at the FPS with something completely new to introduce us to the world of VR. The game itself will be developed by WEVR and Grab, a studio that specializes in VR specifically. Starbreeze will act as the overseer for quality (of which Payday is known for) and as publisher. The game will take place inside that world and of course be just as action oriented. Lionsgate gave a statement about the new project, essentially that it’ll be a way to introduce John Wick as one of their premier action franchises across multiple media types. John Wick as a movie was quite the surprise. It didn’t make any pretenses as to the type of movie it represented. It was a pure action movie with some very well choreographed fight scenes and gun-play. Keanu Reeves’ style of acting did splendidly here, and it would be a great setting for a similar type of game. It would be even better if Keanu also lent the use of his voice of the upcoming game. No further details regarding this great game were given, however as soon as more information becomes available we’ll report it for you. Just don’t piss off John Wick in the mean time.